Perhaps you are considering dental implants and wondering what you can expect in the years ahead. 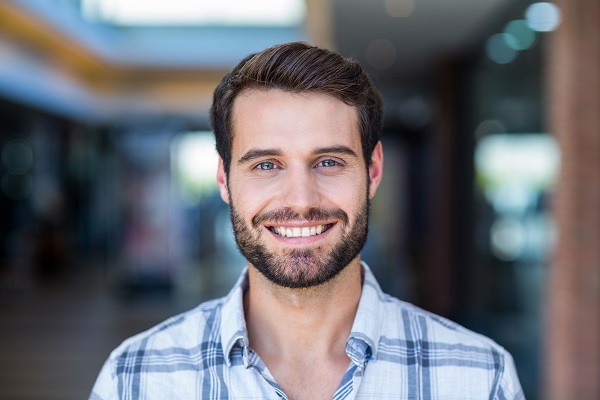 These restorations are durable, aesthetically pleasing, and research has shown implants to be the most cost effective and longest-lasting way to replace missing teeth. At Aspenwood Dental Associates, we will describe all of your options for restoring your smile. To arrange a complimentary consultation at our Aurora office, please call 303-751-3321. First of All, Am I an Implant Candidate? Replacing missing teeth does much more than improve your smile, which is itself hugely significant to your self-esteem and confidence. Replacing missing teeth also gives you back your ability to chew, speak and laugh without discomfort or reduced ability. Gaps left by missing teeth also cause surrounding teeth to tilt and become crooked, which can lead to a misaligned or uncomfortable bite. A missing tooth or teeth may be causing you to slur when you speak. It may feel uncomfortable as you chew food. When your dental implant results are final, you'll once again be able to enjoy these parts of your daily life comfortably. Additionally, the results from implant dentistry are lasting, requiring minimal ongoing maintenance down the road. 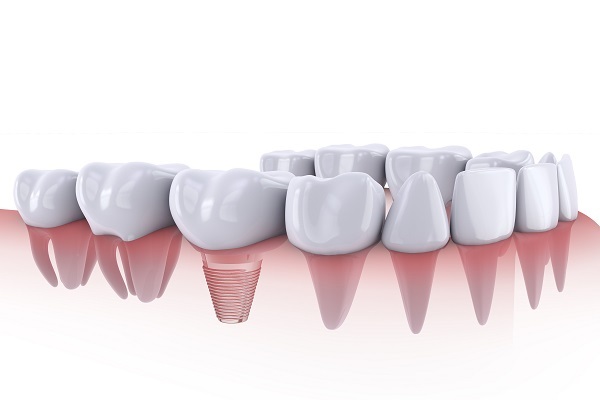 Can I get a dental implant years after a tooth was extracted? Yes, this certainly may be an option. Teeth that fell out or had to be extracted years ago can be replaced, and implant dentistry is likely still feasible. Our experienced dentists will examine the bone beneath your gums and the gums themselves to make sure they are healthy enough to support an implant. Brush. At least twice daily or after each meal. Floss. Once a day, every day. Visit the dentist. Every six months or as recommended by our dentists. Not only do dental implants look like real teeth and mimic a natural tooth's root, they also do not require special care. They are conveniently non-removable, so you will not have to worry about nightly storage. Although the dental implants themselves cannot decay, all of the surrounding natural tissue remains susceptible. By keeping the implant clean, you will be preventing problems like gum disease and tooth decay on the surrounding teeth. To learn more about implant dentistry in Aurora, please call Aspenwood Dental Associates and Colorado Dental Implant Center at 303-751-3321. For decades, we have been providing the Denver area with a wide range of options for replacing missing teeth. We look forward to meeting you to discuss how you can restore your smile.